China-based JA Solar Holdings, one of the world's largest manufacturers of high-performance solar power products, has been awarded the "Top Brand PV Seal 2018" from EuPD Research, a leading international market research and consulting firm, for the third time in a row since 2016. EuPD Research is well recognised in the European photovoltaic industry. Based on the comprehensive surveys among photovoltaic installation companies and end users, EuPD Research awards the seal to excellent companies across the industry. The survey results have a strong reference value for customers selecting high-quality photovoltaic products, said a statement. 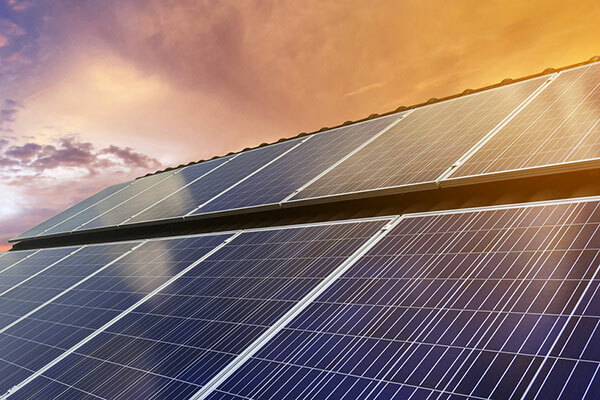 As a PERC patent holder, JA Solar provides high-performance products and excellent customer service that are attractive in the European market, and has earned a solid reputation among European customers, it said. “Additionally, the company has become one of the most popular partners for distributors and large installers,” Bo said.